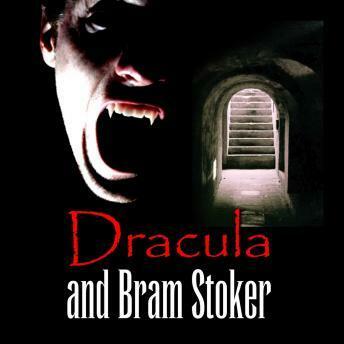 From deep inside Bram Stoker's mind comes a frightening tale so horrible it's lasted a hundred years. Vampire fever certainly bit Bram Stoker hard; it took him seven years to research and write his classic Dracula, over a century before the current Twilight craze. The elements are all there: the aristocrat who can't die and suffers miserably for it, who can change shape, who feeds on the blood of humans. This program provides the background and context of the story, which reveals itself to be even more remarkable than you ever guessed.